WallSG Pte. 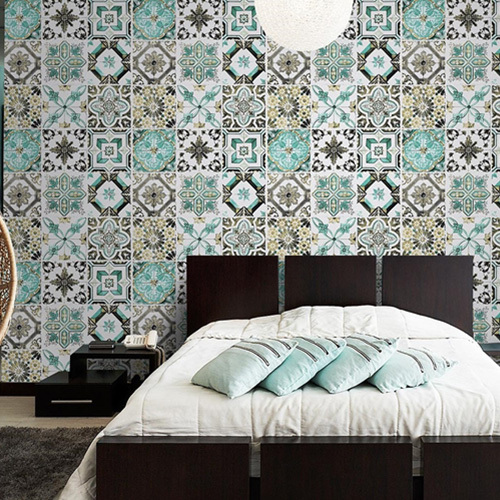 Ltd. is established in Singapore providing an one stop solution for wallpaper in singapore. We are a humble team of singapore wallpaper specialists that are passionate in decorating your residential and commercial places. We are determined to provide our best service and quality craftmanship to our clients to achieve their design. Our success is not only due to the quality of our work, it is down to the attitude, our approach and the way we communicate with our clients. Buy wallpaper at WallSG showroom (1 Genting Lane #03-03 S349544) is made easy by our flexible operating hours of Monday to Sunday, from 11am to 6.30pm for walk in, 7pm to 10pm by appointment only. 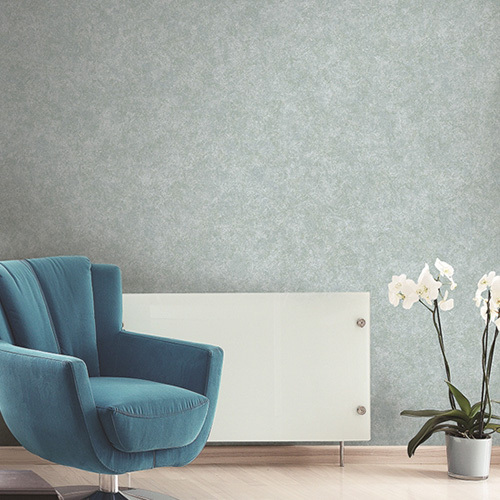 The usage of korean wallpaper in singapore are increasing in household and office which are overtaking the norm of using painting to decorate the interior visual effect. 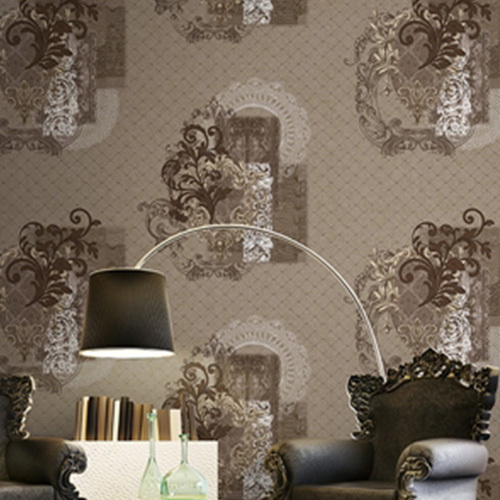 WallSG aim is to bring in quality and wide range of design for our client to explore wallpapers for wall. WallSG Pte. Ltd. believe in keeping price affordable to residential and commercial clients yet upholding its high quality of workmanship. 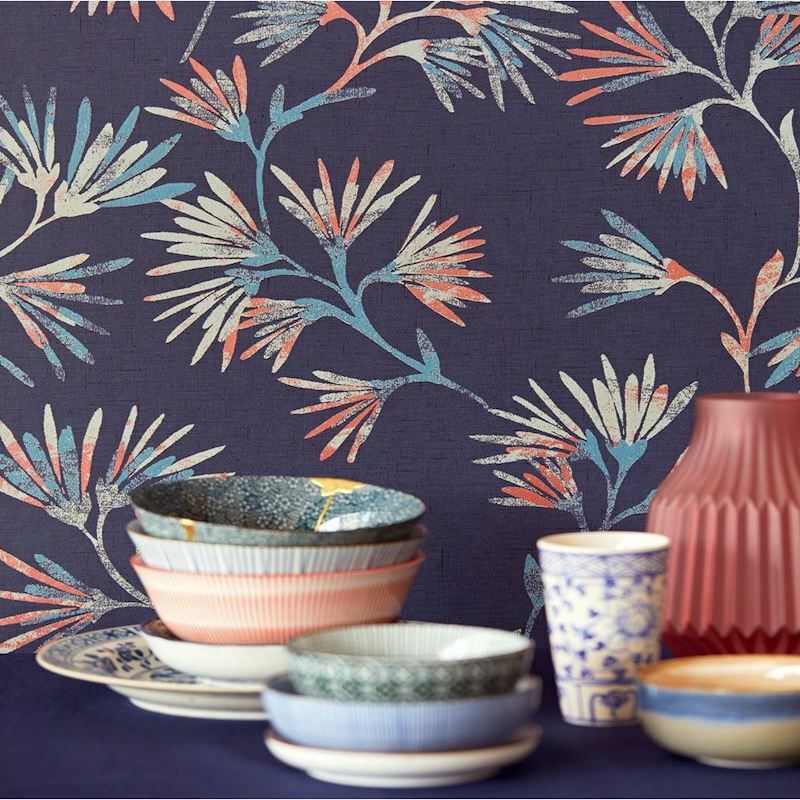 As a singapore wallpaper store thats explain all the costs to customer who call in, visit our showroom or view our website. 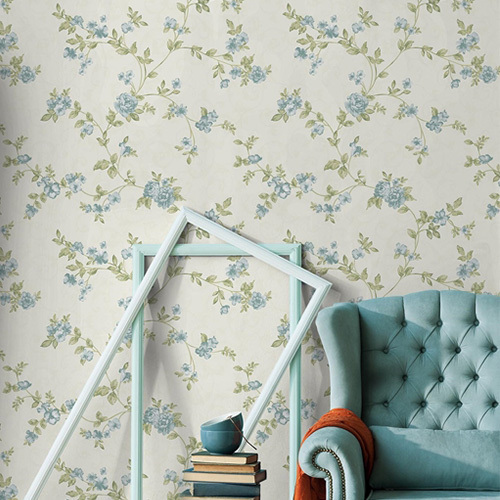 We, as a wallpaper store in singapore believe that we have the duty to explain all the costs to client. Korean Wallpaper that we imported are kept at low humidity air-conditional environment. 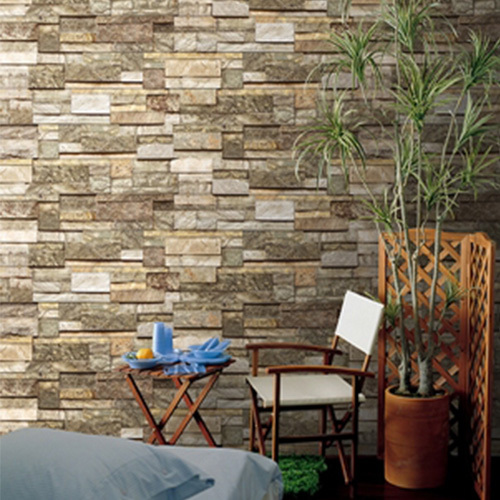 Wallpaper installer that is used by WallSG having more than 20 years of experiences. 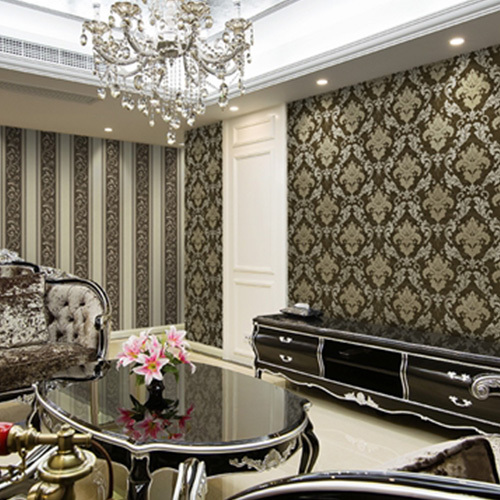 We believe strongly in workmanship as it is one of the main factor thats affect how long your wallpaper will last in Singapore. 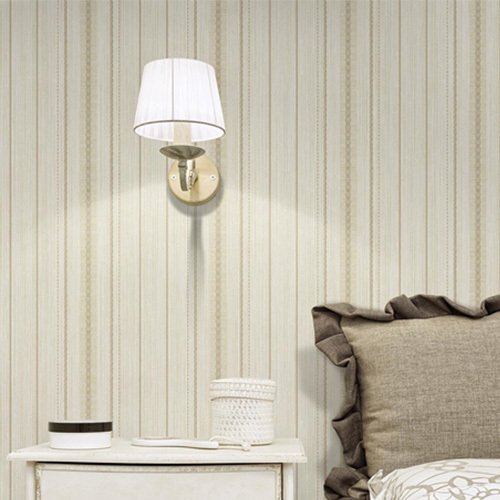 As a wallpaper singapore store, we don't believe in cut cost in workmanship, so the only cost we cut is on our wallpaper cost to give more savings to our customer. 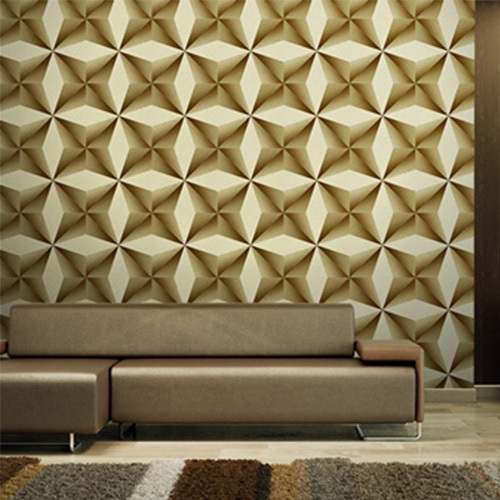 Wallpapers for walls designs from our Korea factory provide our client the most trendy selection. 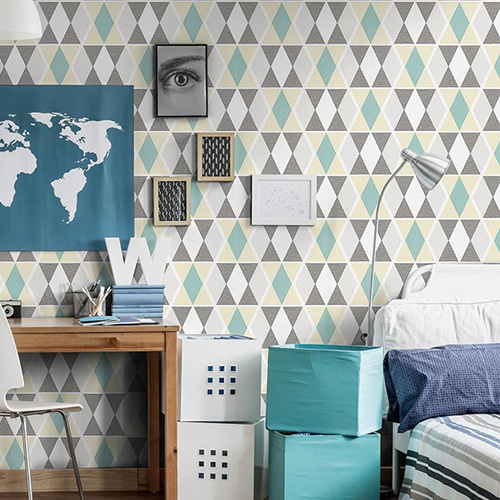 Wallpapers are recmmended on conrete wall or parition wall however it is not advisable to use on laminate or formica surface. WallSG Pte. Ltd. sources out for more value for money products directly from Korea factory to provide our client the best price without going through any party. As a blinds singapore store thats break down all the costs to customer who call in, visit our showroom or view our website. Our cost are transparent to our customer and measurement calculation are explained in details.